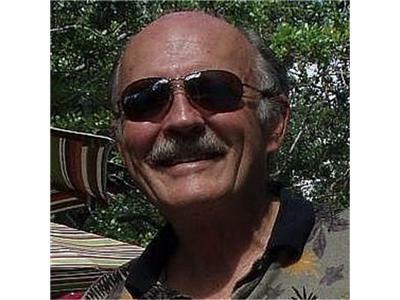 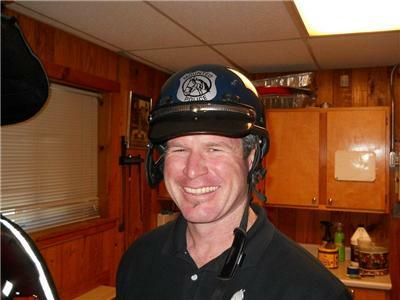 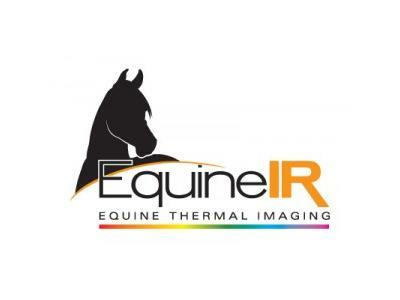 Peter Hopkins is in Lexington, Kentucky to teach a course he has developed for equine thermography, then spend the weekend as an exhibitor at the Rolex 3-Day Equestrian Event. 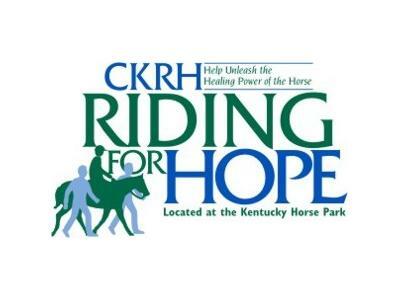 This program, compiled from a series of Cinchcast reports and interviews, features a conversation with Denise Spittler, Program Director for Central Kentucky Riding for Hope, a theraputic riding center based at the Kentucky Horse Park. 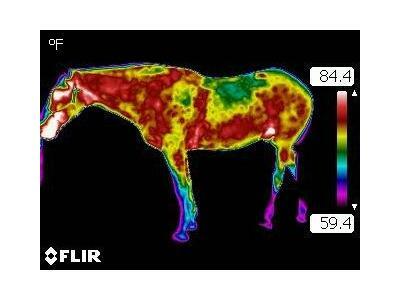 The EquineIR class spent several hours at the facility imaging the horses so the center can continue to provide healthy horses for children and adults with disabilities.